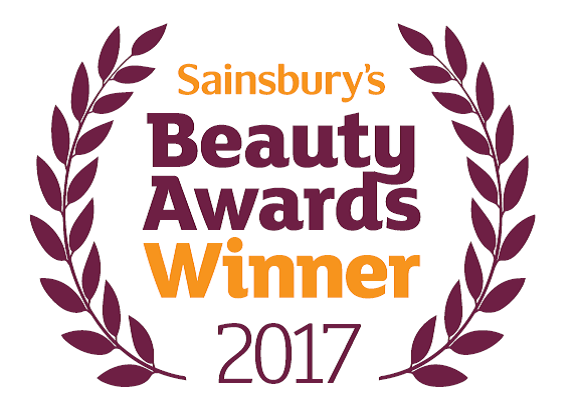 We are very proud to say that your handbags best friend, Bagsy Beauty has been recognised for it’s high standards in cosmetics formulation and design, winning a total of four different awards during the evening. See which products won and what the panellists had to say about Bagsy’s award winners below. Panellists commented; “Loved this product – so easy to pop in bag to touch up, and no brush required. I had a few compliments saying I was glowing when I wore this. I found it long-lasting, even when I had been dancing all night at a family wedding. 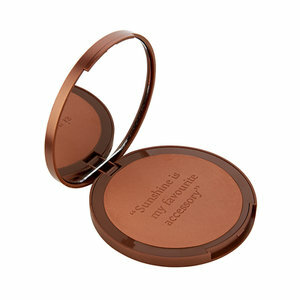 Excellent make-up find” and “So convenient to carry when I’m out and about – and it gives nice results; I really like the dewy finish and natural glow”. 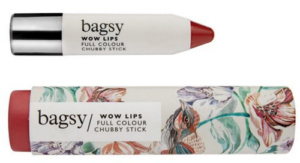 Panellists commented; “A really pretty, chubby stick which is easy to apply. I liked the motto on box: “I know I’m not perfect by my lips look fabulous”. I particularly liked the twist- up pencil. 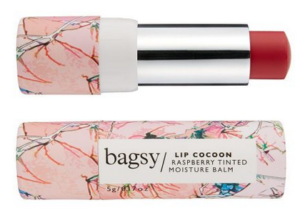 It applies smoothly, gives good coverage and has a nice creamy texture and good pigment” and “I like the light fruity fragrance and the soft, silky texture, which made my lips feel moisturised. The semi-gloss finish looked quite subtle and natural looking. It lasted about three hours, which is average for me, and I loved the colour”. Panellists commented; “Lasted well, wore it to yoga and there was still a colour tint at end of class. Also stayed put during eating and drinking. Really liked this product, good texture and nice sheer tint. Very comfortable to wear” and “This is one of those ‘your lips but better’ kind of looks. It adds a really nice deep pink tint that most people would probably assume I was wearing nothing but had great looking lips. 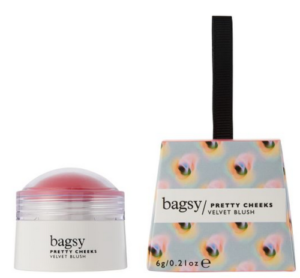 Such a pretty little lip balm with vintage style packaging, it smells fabulous and is so convenient to throw on, like a chap stick yet gives your lips a really healthy tint. I really like this a lot”. Made for every woman, Super Facialist is our expert skincare range that combines carefully sourced natural extracts and high-performing scientific ingredients to deliver the best results for healthy, beautiful and youthful looking skin. 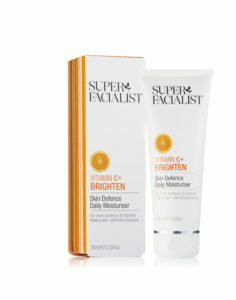 Due to the nature of our thoughtfully crafted products we surpassed competitors such as Clarins for the top spot on the night, earning a GOLD AWARD with our Vitamin C Daily Defence Moisturiser. Panellists commented; “I’m a beauty snob and only buy high-end name brands so I never picked this up when I saw it, but I am so glad it was sent to me as it’s as good (if not better than) my usual high-end moisturise and less than half the price. Plumps my skin and leaves it smooth with a healthy glow. My husband said my skin felt lovely and smooth” and “My skin looks as though it has been on holiday, but not parched – it’s hydrated and radiant. I’ve had a couple of compliments on my skin – people have asked what is different”. 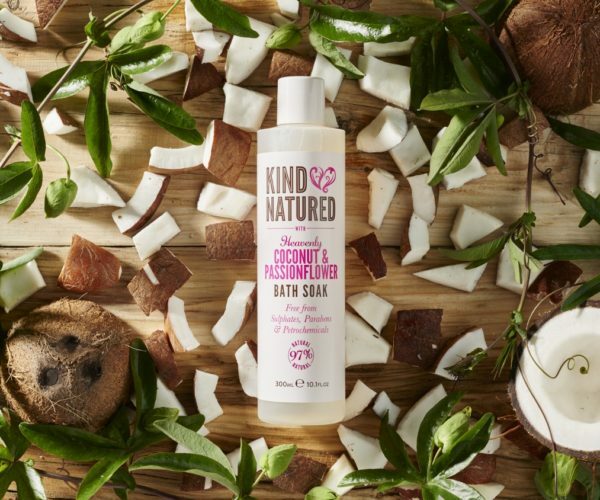 Our expert range of bath, body and natural skincare products are formulated to deliver an unparalleled at-home-spa experience. It would also seem that Beauty Bible Awards testers came to the same conclusion, decorating two of our beautiful products on the night with awards. Panellists Comments; “Fabulous product that really helped with my dreaded puffiness around the eyes. 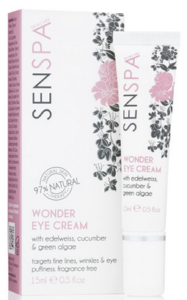 Brilliant for pepping up tired eyes if you need to look particularly great for an evening function.” and Improved the slight crêpiness near the bridge of my nose I felt my eye area didn’t get so dry, eyes looked brighter and puffiness reduced. I have already bought more”. Panellists Comments; “This promised to be a “detoxing” body scrub and my skin definitely felt it had benefited from a spa experience. It’s a fab product and I would definitely buy again”. And “The website says the product should polish roughness away and restore healthy skin radiance and softness – and it did just that”. 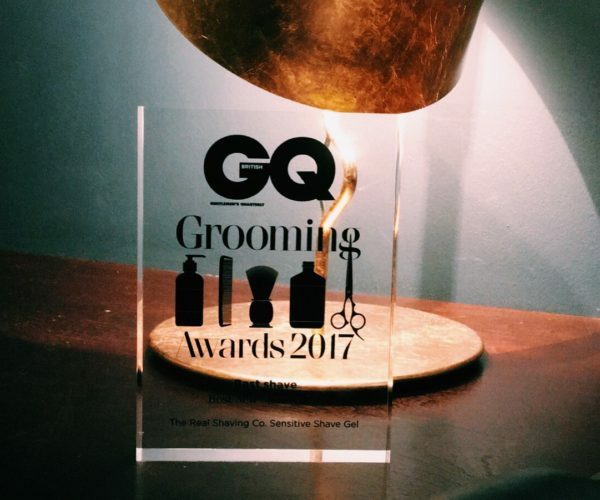 We are delighted that our products were recognised by Beauty Bible and the panellists for making these seven cosmetic, body and skincare essentials, winners.